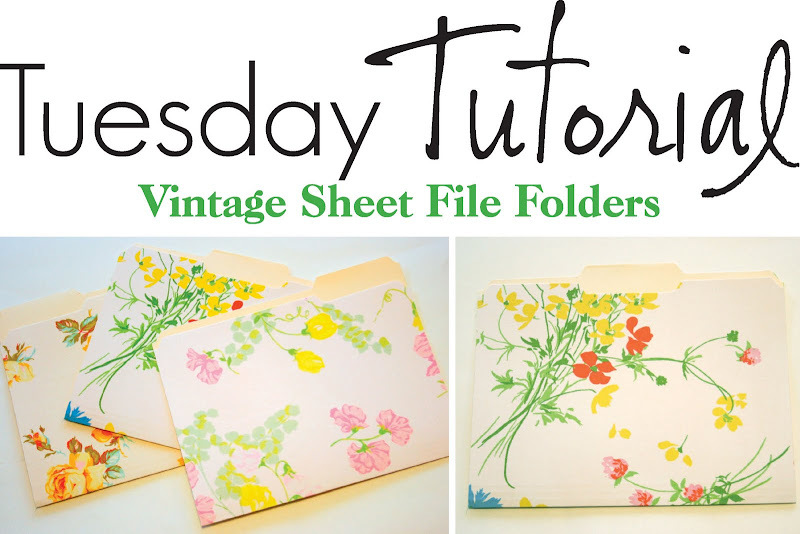 I found this great tutorial awhile back over at Design*Sponge for making Vintage Sheet File Folders. I was a little skeptical at first about using spray adhesive (I used spray adhesive all throughout undergrad for art projects- it was a love/hate relationship). I was worried the sheets would get all wrinkly while trying to glue them to the file folders, but I was pleasantly surprised at how easy it was! What a cute and inexpensive way to dress up boring file folders! 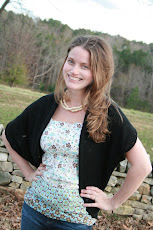 All you need is a fat quarter of fabric (any fabric will do, it doesn't have to be a vintage sheet!) and a folder, spray adhesive, a credit card (to smooth the wrinkles out) and scissors or a rotary cutter and mat. This is a great idea Ashly. 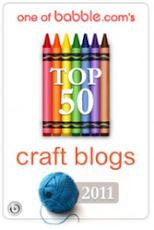 I am always glad to connect up with other Christian crafters. Just changed the name of my blog. I'm following your blog. Would you follow mine? Then I can get directly to yours from mine. I am really enjoying all your tutorials and the awesome links to tutorials you post. I used to use spray adhesive all the time for covering displays with fabric at a store I did displays for, but recently when I tried to do some at home, I had a spray adhesive disaster. This project might inspire me (or motivate me enough not to care about the mess) to try again (LOL).